All Ocean Yachts is a yacht brokerage specializing in Explorer yachts and Expedition yachts located in Fort Lauderdale, FL and San Diego, CA. 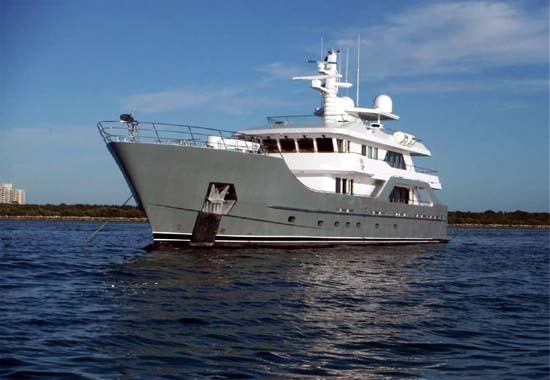 All Ocean Yachts does broker other yachts and even submarines! All Ocean Yachts builds new construction yachts, brokers yacht charters and provides crew as well. Contact us at Fort Lauderale: 954-671-0107 or San Diego: 858-586-0825. Email info@buyexploreryachts.com or visit buyexploreryachts.com.